This has been a very busy week for me. With the holidays and year end approaching I have many gift to make. This morning I have this beautiful card. When this card appeared in the Silhouette I knew I had to make it. I love anything 3D or animated. They eye move a little side to side. MCS: Challenge #154 - Trick-or-Treat! 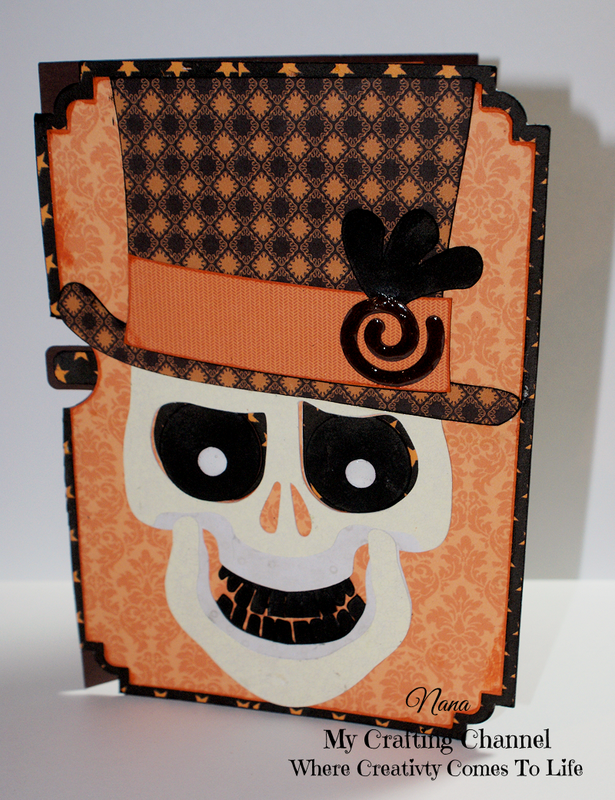 Awesome.spooky skeleton card! Love his moving eyes and the glossy accents! Thanks for joining the Linky party at Craftin Desert Divas! How fun is that? What a great card...and I love the spooky music on your video! It's perfect for this cute card. What a super fun card!! Love the eyes and the pretty papers you used!! Have a great day. Spooky Cute & SUPER fun!! What a fantastic card - inside and out! Thanks for the video too. It was great to see those eyes in action! cute card!! 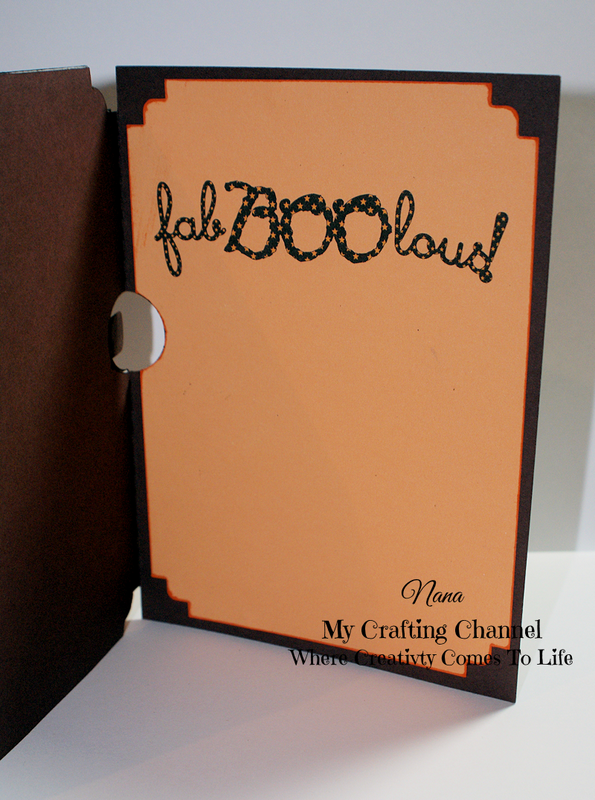 Thanks for linking up with the CDD "Anything But a Card" linky party!